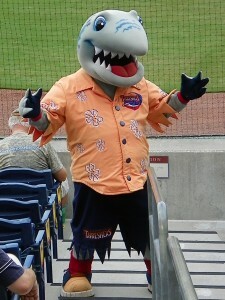 (CLEARWATER, Fla.) – In their 69th and final home opening of the season, the Clearwater Threshers of the Florida State League set a new record for single season attendance. Tonight’s total of 7,054 sent the team’s 2012 attendance to a record 177,297 fans. That number eclipsed the 2011 mark and previous high of 177,117. “It is a tribute to our hard-working Clearwater staff and beautiful ballpark, but most importantly reflects on the fans here in Clearwater and Pinellas County,” said John Timberlake, Threshers General Manager. 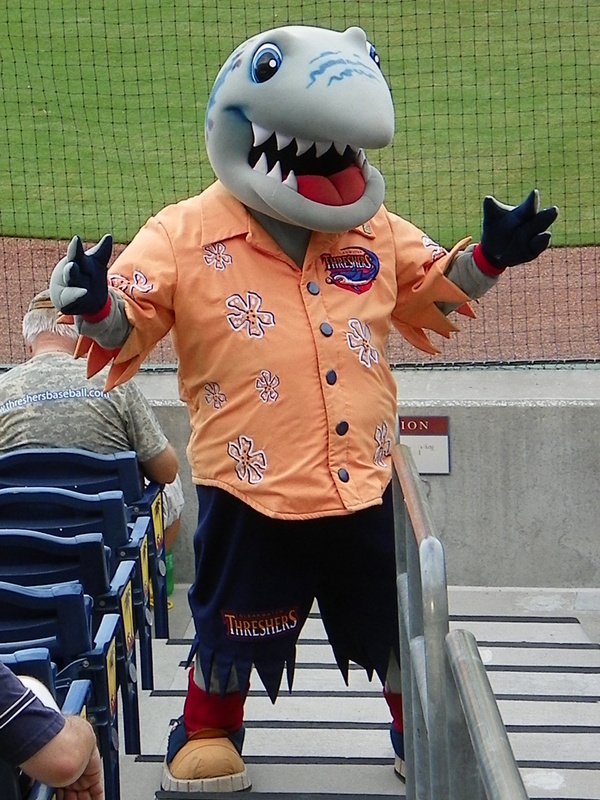 The Threshers will play their final game of the regular season on the road in Dunedin on Sunday at 5:00pm.